Below are links to manuals for the current boats. The manuals include details of construction and general rigging and how radio controls typically fit in. 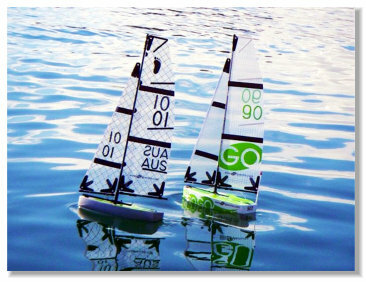 Manuals for sails are also included so you can get an idea of the general sizes as a basis to make your own even! Spectre Marine by ARC Design since 1996. 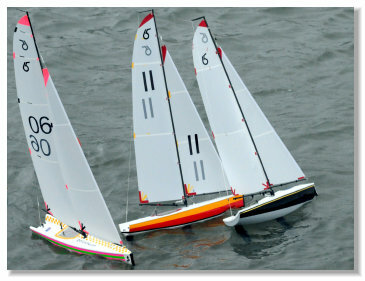 The 507 "footy" class yacht, 30cm long and a lot of fun, do not be tricked by their size these little boats scream along. The 507 footy page has links to the sailing videos and the 507owners forum. 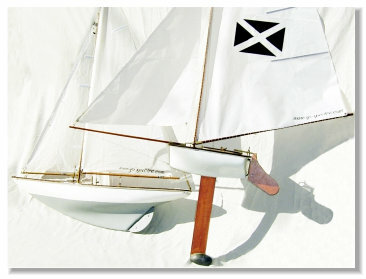 The 650 "RG-65" class yacht, 65cm long and a lot of fun, sail it as a class boat or one design. The 650 page has links to the sailing videos and the 650owners forum. the 507 footy class yacht. The Classic yachts from the 6inch long Balmain bug and its 1 Foot long big brother are joined by the Fife Classic a long keel pond yacht that can be remote controlled!